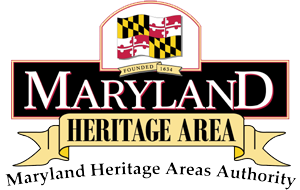 This web site is made posible, in part, by a grant from the Heart of the Civil War Heritage Area, a certified heritage area of the Maryland Heritage Areas Authority (MHAA). This web site has been financed in part with State of Maryland funds from the MHAA, an instrumentality of the State of Maryland. However, the contents and any opinions do not necessarily reflect the views or policies of the MHAA.